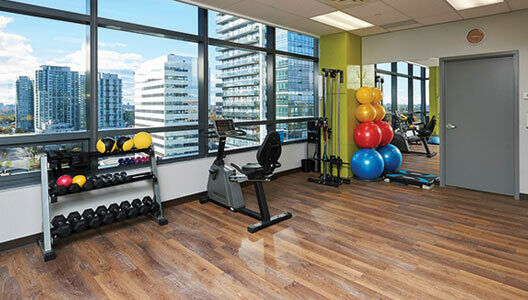 Cornerstone Physiotherapy’s mission is to be Toronto’s most trusted and respected physiotherapy provider. 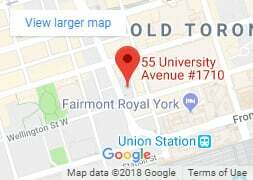 Our clinics are conveniently located throughout downtown Toronto. Our physiotherapists are committed to delivering the highest quality of care and exceptional customer service. 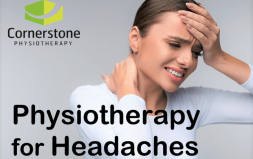 At Cornerstone Physiotherapy, our skilled physiotherapists are trained to quickly find the root cause of your problem and promote rapid repair. 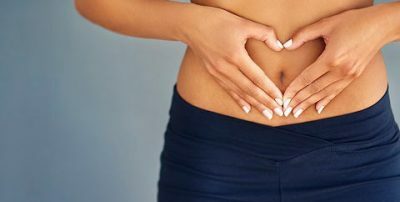 Our clinicians are committed to constant professional development, so you can be certain we use the latest and most effective techniques. 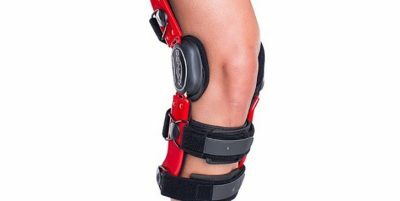 We respect the value of your time by providing a focused plan that ensures the greatest healing benefit. Our friendly administrative team will make appointments and billing seamless and our modern facility will provide everything you need, so you can concentrate on getting better. Every minute is spent one-on-one with your Physiotherapist. Hour-long assessments and half-hour follow-ups provide ample time to make meaningful progress at each visit. To work with Cornerstone, a therapist must demonstrate an insatiable appetite for excellence. We continuously update, expand and share our knowledge so our patients get the best the profession has to offer. Convenient locations, plenty of morning and evening availability, direct billing to insurance and a promise to respond to your every need. Unsure if our services are appropriate for your problem? We offer a complimentary phone consultation with a registered physiotherapist to discuss your issue and provide honest advice about treatment options. 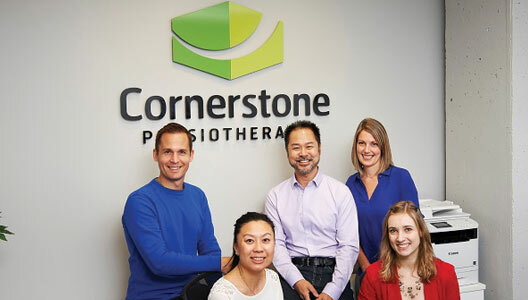 Cornerstone Physiotherapy has been voted as one Toronto’s top physiotherapy clinics. 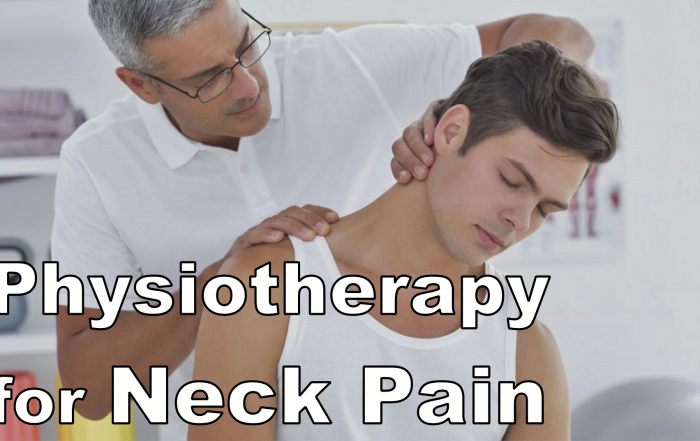 As a physician, I have had a lot of experience working with physiotherapists over the past two decades in practice. I have not worked with any who were as knowledgeable or skilled as Adam. The team working at Cornerstone is highly professional, friendly and knowledgeable. You are in good hands if you are a client here. Great, experienced and incredibly qualified physios. 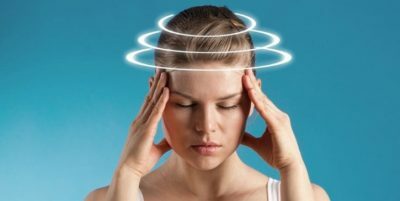 I came here with serious neck and arm pain and after 2 treatments it’s definitely better. As a retired physio, I appreciate the qualifications, skills and professionalism of these guys. I would highly recommend them. 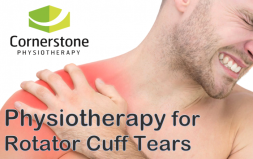 I have nothing but incredible things to say about the staff at Cornerstone Physiotherapy. 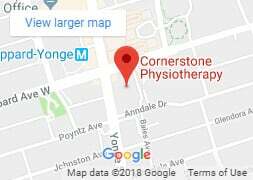 After sustaining two lumbar disk bulges from a fairly physically demanding job as an ICU Nurse, my family doctor recommended that I go to Cornerstone Physiotherapy. I couldn’t have gotten through this ordeal without them! 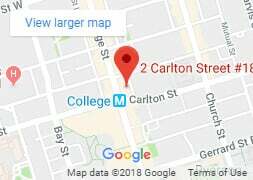 Having worked in the rehab industry for years I can confidently say this is one of the best, if not THE best, clinics I have ever come across in the city. My own experience as a patient at Cornerstone has been exceptional.